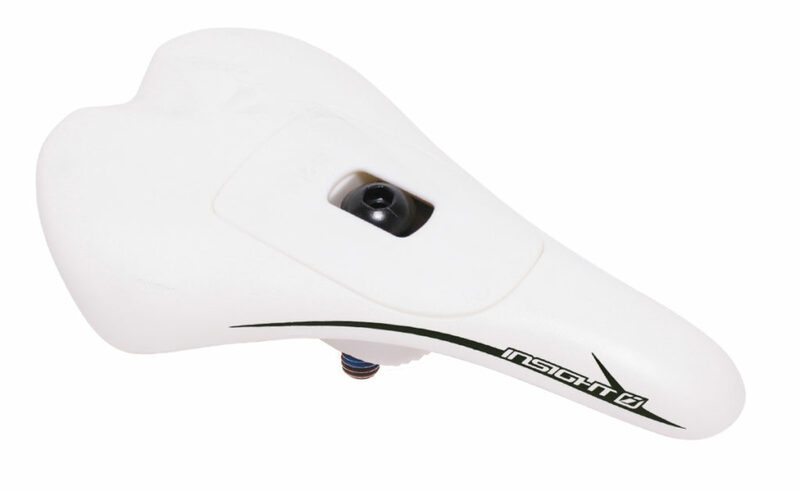 THE INSIGHT MINI PIVOTAL SEAT IS AN EXCLUSIVE TO INSIGHT! 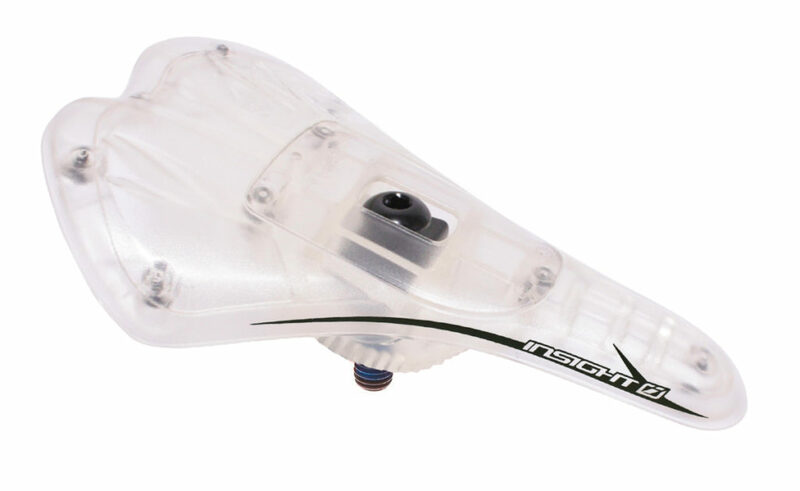 THIS IS THE ONLY TRUE MINI/JUNIOR and EXPERT Sized PIVOTAL SEAT MADE IN BMX! Seats are a key part of any BMX bike, but sometimes they just get overlooked on Mini, Junior and Expert bikes. While we have offered a 1 piece seat and post combo for years, the Mini fans and light weight warriors of BMX wanted to be able to use a Mini sized pivotal seat, but there was no option, until now! 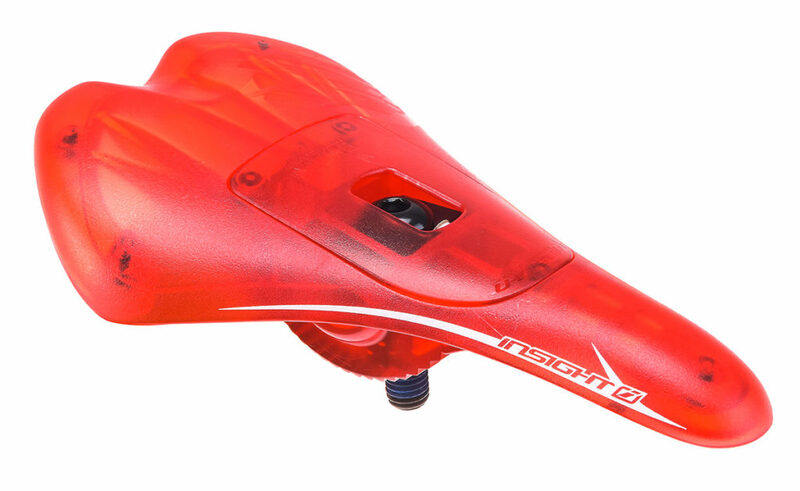 Insight has just introduced the ultimate Mini/Junior and Expert sized seat for BMX, a world exclusive : the ONLY Mini Pivotal BMX racing seat features include some of the best looking color options in BMX, a hollow pivotal bolt, and ultra lightweight composite seat body. 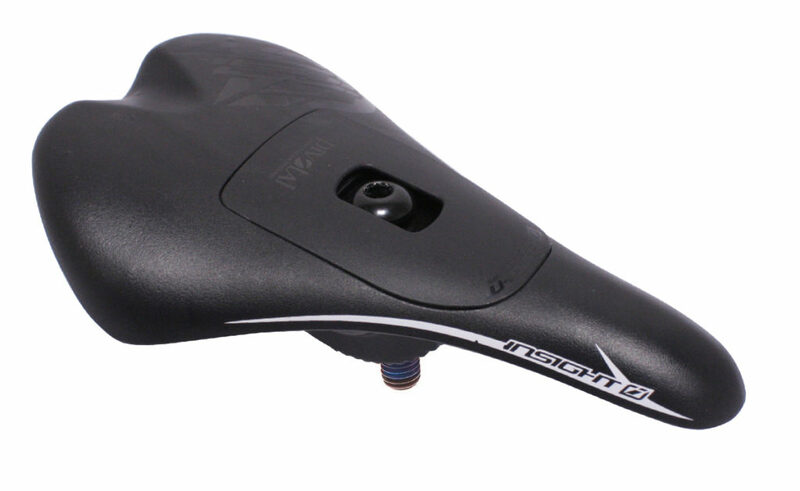 The Insight Mini PC Pivotal seat pairs perfect with the INSIGHT CARBON PIVOTAL POST!